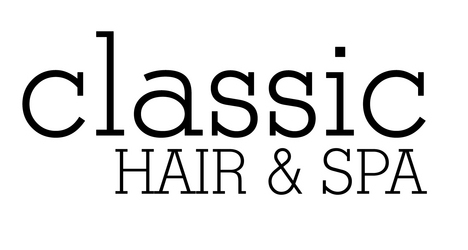 Classic Hair & Spa is a Full Service Salon in Athens, GA we are here to achieve one goal, to make you look and feel great. 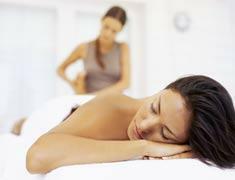 Whether you want to look good with a new hair style or feel good with a massage or body treatment. We create customized hair color, defined and blended highlights, and vivid colors that will leave your hair looking and feeling better than it did when you walked in. Experience dedicated professionalism with our gifted artists, who are trained to listen and assess each client's individual needs and desires. Our talented team can help you look and feel your best yet. We would like to thank you for taking the time to explore our web site. We hope your visit at our salon and spa is an experience in learning more about our staff, services and the line of fine quality products that we offer. Classic Hair & Spa is located on Prince Avenue across from the Health Sciences campus, 8/10 of a mile off of the by-pass.